Click here for official GOLF website! 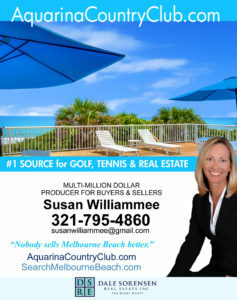 Aquarina’s scenic semi-private golf course – 18 challenging holes located on the barrier island in Melbourne Beach, FL! Jonas was born and raised in the small town of Andalusia, IL in midst of the Quad Cities close to where they play the PGA Tour event the “John Deere Classic”. He loved sports early in life trying to keep up with his athletic older Sister! Jonas fell in love with the game of golf due to his Father enjoying the game and throwing his arm out tossing too many curveballs! He had a great Jr. career competing in the U.S. Junior Amateur as well as winning state Jr. titles in Iowa and Illinois. Jonas won the Illinois High School State Championship his Senior year in High School. 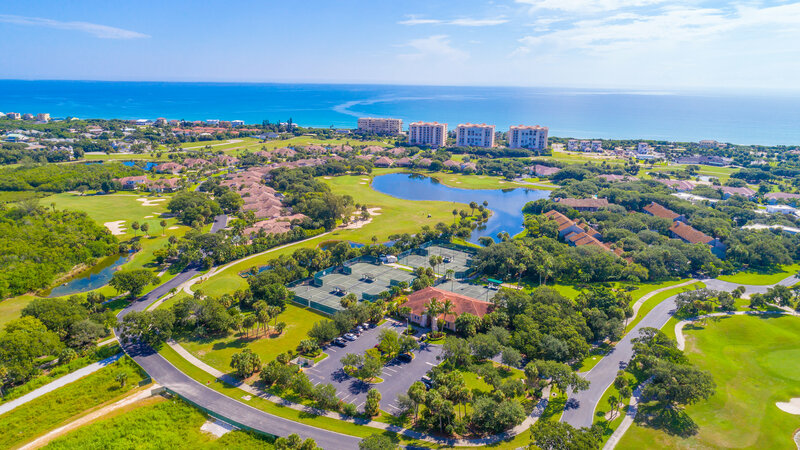 He played college golf at Florida Tech University where he was all-conference and achieved a bachelor’s degree in Business Administration with a concentration in Marketing and Sales. Jonas lives in Sebastian with his Wife, Laura, and two boys, Blake and Liam. He loves teaching the game to every skill level and loves to work with kids! Please stop in to meet him or schedule a lesson today! 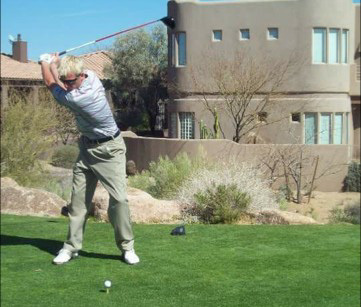 $50 for 1 hour lesson with Video Instruction. $25 ½ Hour with Video Instruction. Groups Of All Sizes Welcome – Call For Details!! 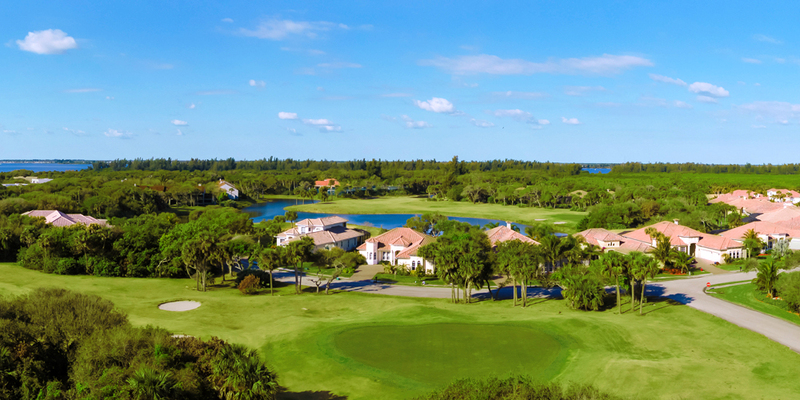 Designed by Charles Ankrom, the contoured layout incorporates plenty of twists, turns, sand, woods, and water as it extends to 4313 yards from the longest tees. This length is a true test for advanced golfers, yet three shorter tee boxes present an ideal range of challenges for novices, ladies, seniors, youngsters, and families. 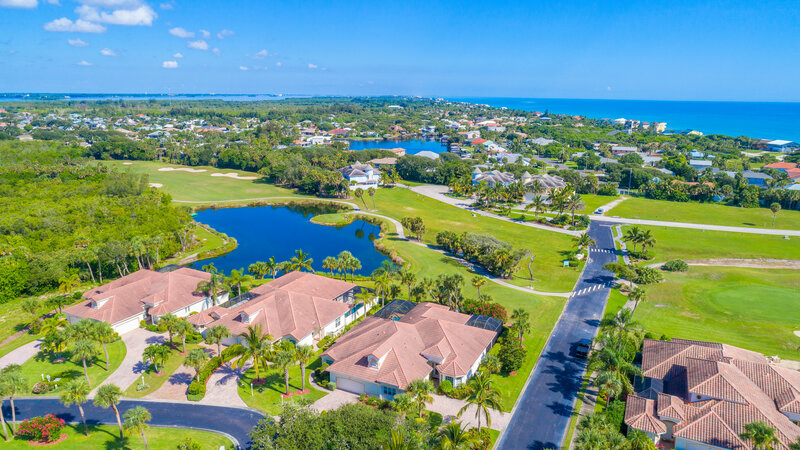 Aquarina is a host facility for the game-changing PGA/USGA “Tee It Forward” program, which promotes faster play, enhanced learning, better scoring, and naturally, more fun.